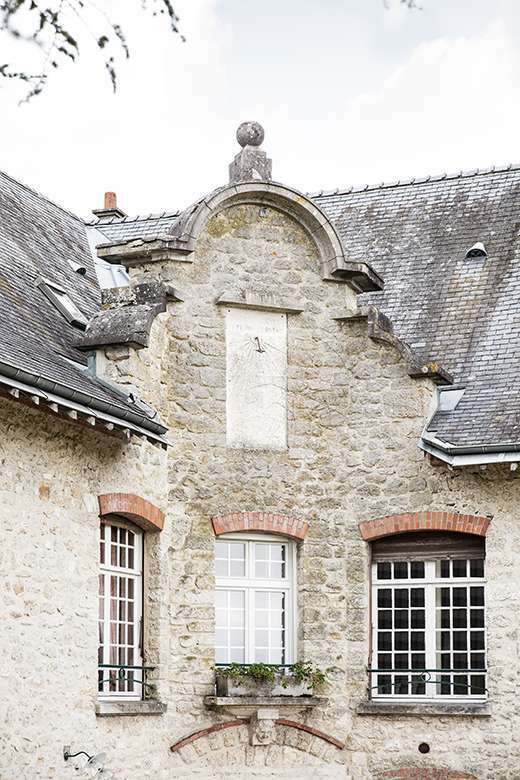 In the heart of the Champagne region east of Paris, in the middle of a breathtaking landscape, lies the manor known as the "Chateau de Méry", only 10 minutes away from the center of the royal coronation city of Reims. 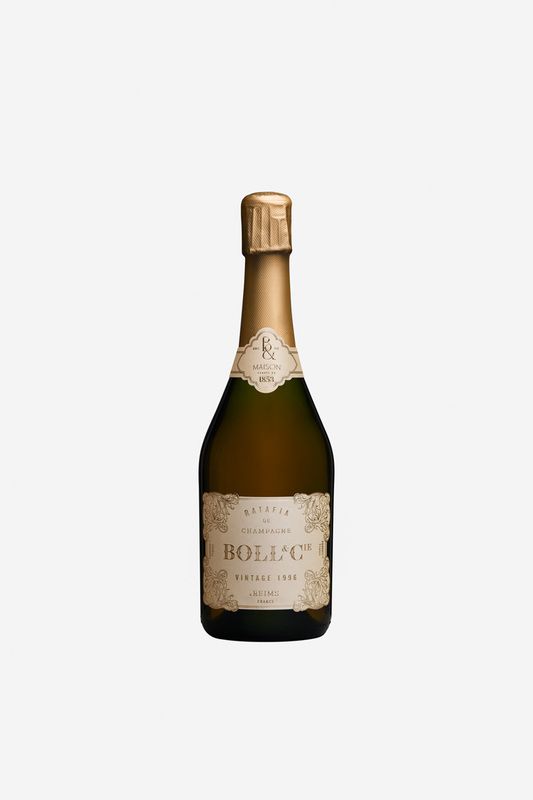 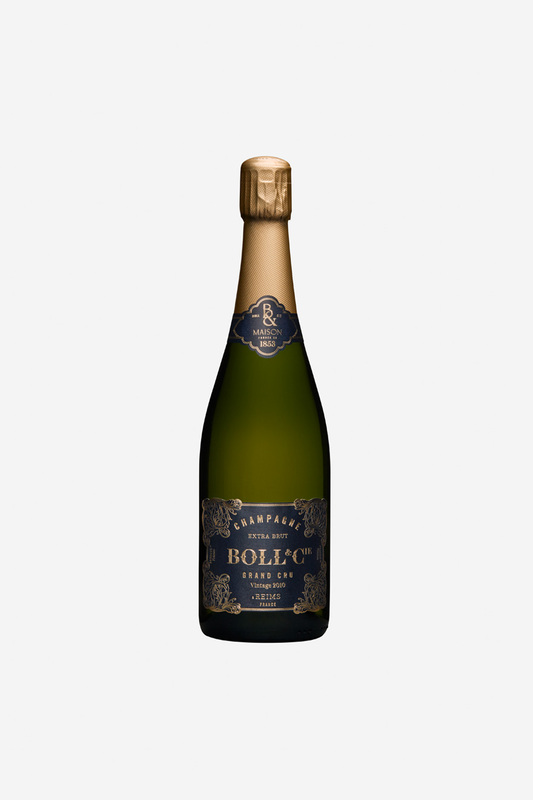 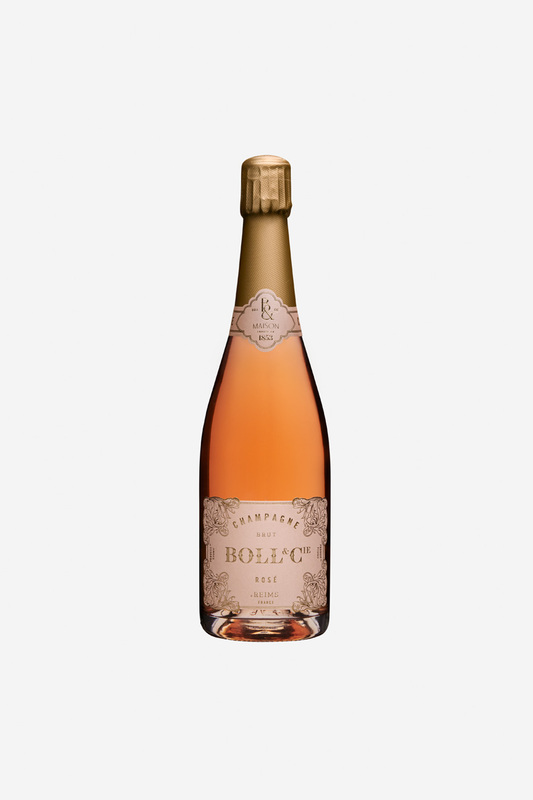 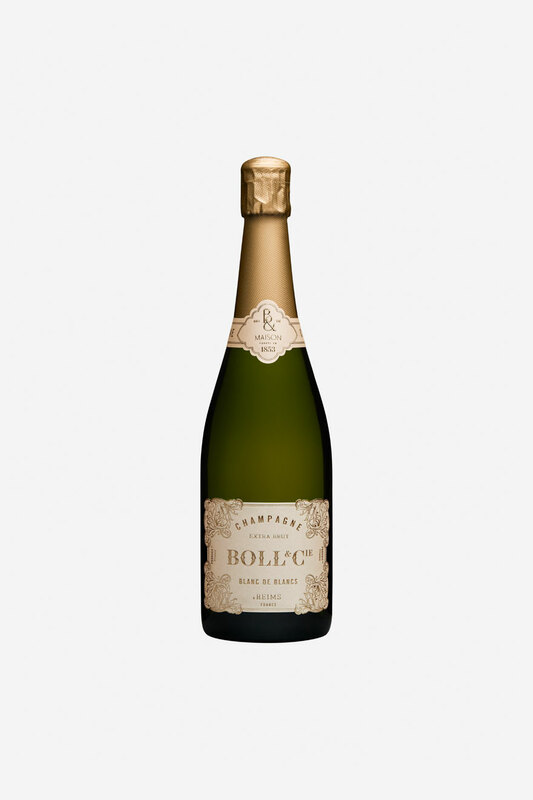 Established in 1853, the history of Boll & Cie goes back for over 150 years. 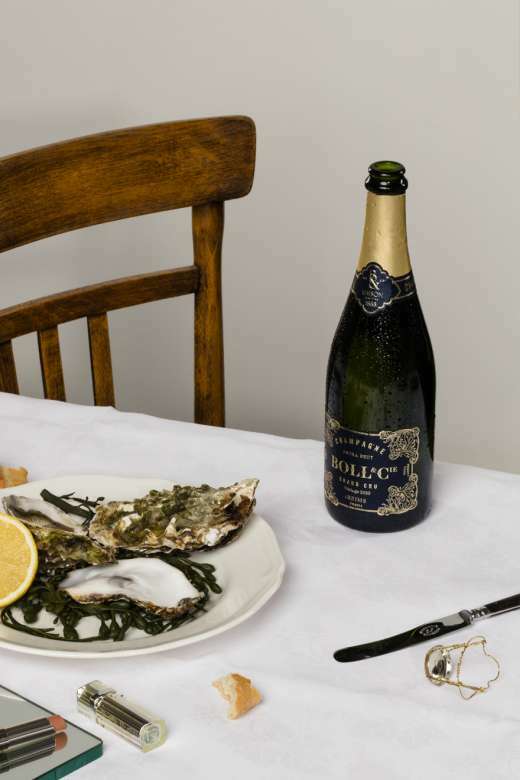 From the very beginning the house made a name for itself for the outstanding quality of its products.